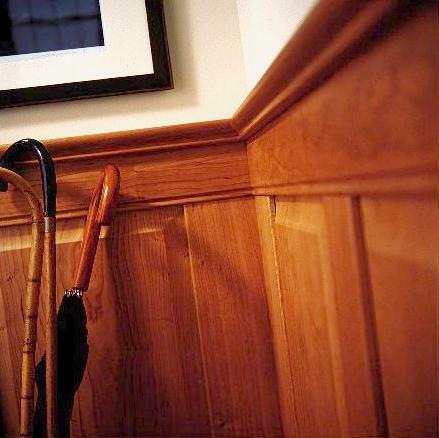 Design details is a collection of New England Classic wainscot paneling design technic possibilities to assist you in achieving a high level of fit and finish with your project. 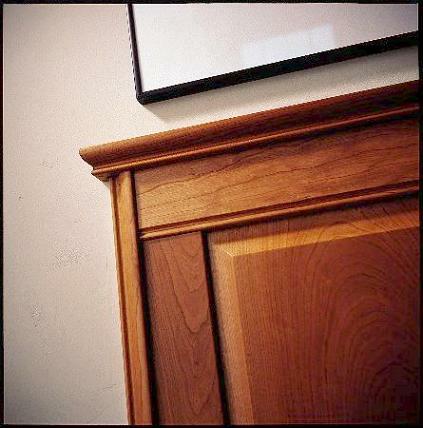 As the title "design details" impliels, this is a starting point to explore the rich range of wood paneling design installation details you and your designer can create to reinforce your overall decor intent. 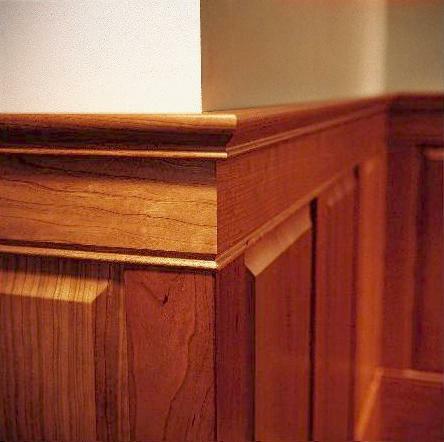 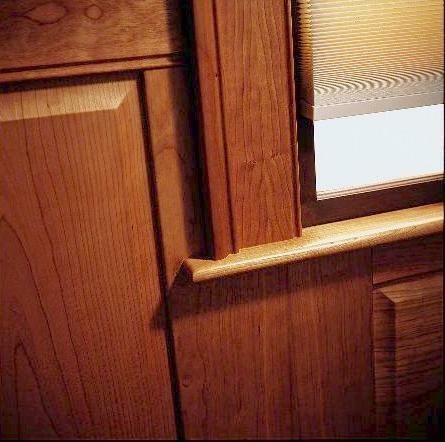 Each page in this wainscoting guide illustrates a design technic, derived from an analysis of projects completed by our professional customers, including carpenters, architects, interior designers and woodworkers. 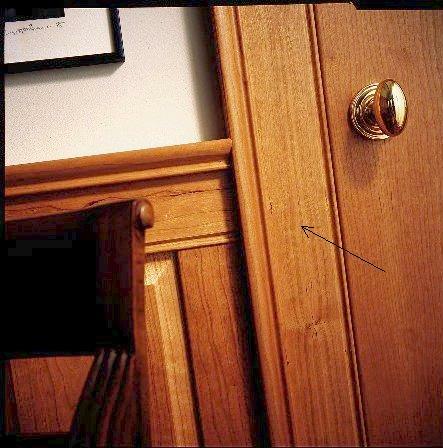 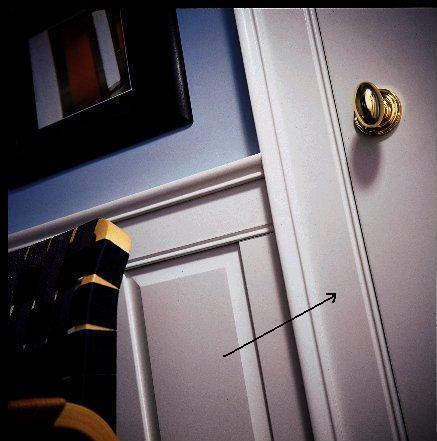 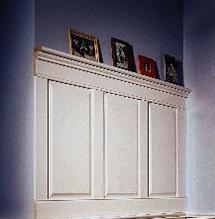 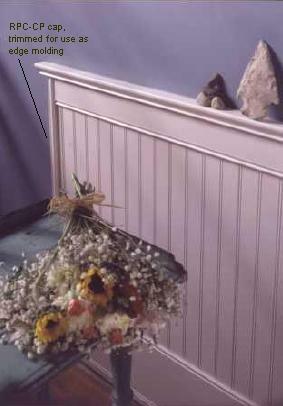 Consult a designer or New England Classic for assistance on detailing your individual wainscoting application.